I met and have gotten to know Elizabeth via her blog All Kinds of Things. She is as sweet as her blog is precious and she's writing a wonderful guest post on here today. 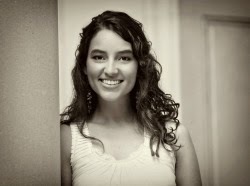 Be sure to check out her blog and follow along via her social media outlets. Welcome, Elizabeth! From recipes and DIY projects to organizational tips and thoughts on faith and parenting, my blog includes "all kinds of things" that will encourage you in your day-to-day journey of doing life well! 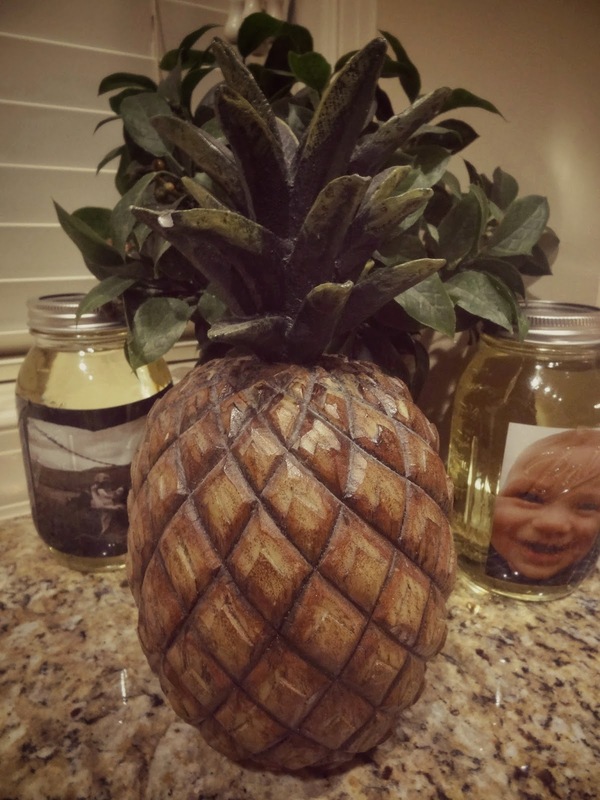 This pineapple sits on my kitchen counter. I wouldn't say it necessarily matches my other décor, but yet I keep it there anyway. Why? Well, I once heard it said that the pineapple was the symbol for hospitality, and being hospitable is most definitely a priority in our home. 1. the friendly reception and treatment of guests or strangers 2. the quality or disposition of receiving and treating guests and strangers in a warm, friendly, generous way. I love #2 - How I long to have a disposition that genuinely receives others...genuinely welcomes others in a warm manner. You hear the doorbell ring. You jump up and start straightening your living area. You start cramming your mess in closets...under the furniture...in the oven. You start to head to the door. You run to the bathroom, look in the mirror to make sure there isn't anything in your teeth...or on your face...or in your hair. You realize your toddler has smeared peanut butter all over the front of your pants. ...and you answer the door. Let me say them again...It.is.okay. When we moved in to our new house, we felt strongly that we use our living space to bless others. After cramped apartment living, my husband and I were both excited about the idea of having a revolving door on our home - We love to have guests. We love to entertain. We love to host overnight visitors. Some people have an open-door policy with their closest of friends. I love this idea! Your inner circle should be free of judgment. They should be stopping in to see you...to spend time with you...not to judge your space in any way. 2. Have some kind of small treat prepared ahead of time. When I am in the mood, I bake additional items to throw in the freezer for days when I have guests. It is easy to pull something sweet out of the freezer that morning and have it ready to share with them when they come. If you're not in to baking, I have also been known to buy a few Banana Nut Breads from Bob Evans or Fresh Market, throw them in my freezer, and serve warm slices to guests when they arrive. I have a friend who keeps several gallon-sized bags of fruit in her freezer. She serves it [to guests] on pound cake slices, over yogurt, on top of icecream, etc. The freezer definitely helps make it easy to always be prepared with a treat. 3. Turn on music that you think your guests will enjoy - nothing wild & crazy...just something nice to have in the background when they arrive. 4. If it's chilly outside, I love to have my fire going - super cozy no matter who is coming for a visit. 5. I try to remember to have my front blinds open - so our house doesn't look like the Munsters'...so our visitors know we are actually home. If they're arriving in the evening, I will turn on lamps, etc. just to give a nice warm glow to the interior of the house. 6. You know what else makes me feel welcome in a home? I love when there are throw pillows and blankets easily accessible. You want your friends to feel comfortable curling up on your couch with a hot cup of coffee or tea and staying awhile. You may be thinking I don't have time for this. It is so important that we wholeheartedly embrace the idea of community and reach out - in tangible ways - to others. We have to be intentional about this - structuring our days to include this type of thing - oftentimes planning for it in advance...as - most the time - it simply will not just happen on its own. Keep in mind, however, that these are merely suggestions/ideas - I most definitely am not saying your house needs to be perfect before you can open the door for guests. 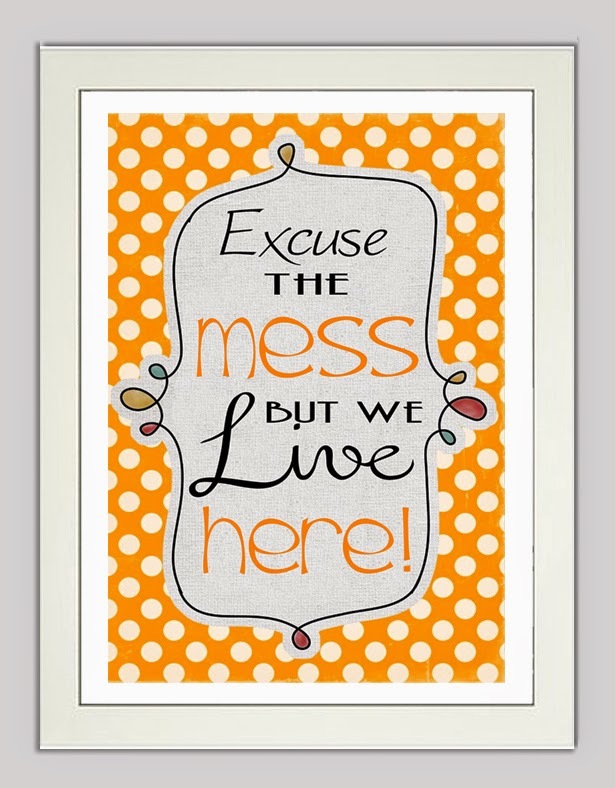 In fact, I love The Nester's thoughts in her post: Why You've Got to Have Guests When Your House isn't Perfect. I will most definitely include myself in this "Hospitality Challenge". Hospitality Challenge: to create a warm, safe place for others to land - remembering to put people before things...always - taking no thought for what may be in it for me. In my mind, it is oftentimes the small things that go a long way. What does hospitality look like for you? What other ideas do you have for helping guests feel welcome your home? Have you ever shown genuine hospitality to a stranger? What did that look like? Love your philosophy on hospitality and your tips! We love having friends and families over for meals and I, personally, love hosting! We recently moved into our new home and if it were up to me I'd have friends and family over for dinner for most meals, despite my sometimes messy spaces! Will be heading over to your space on the web :) And, thanks Britt for sharing your friends! You had me at baked goods.